THE CREATORS: Over her 50-plus-year career, Van Horne always designed exactly how she lives: simply, collaboratively and inspiringly. 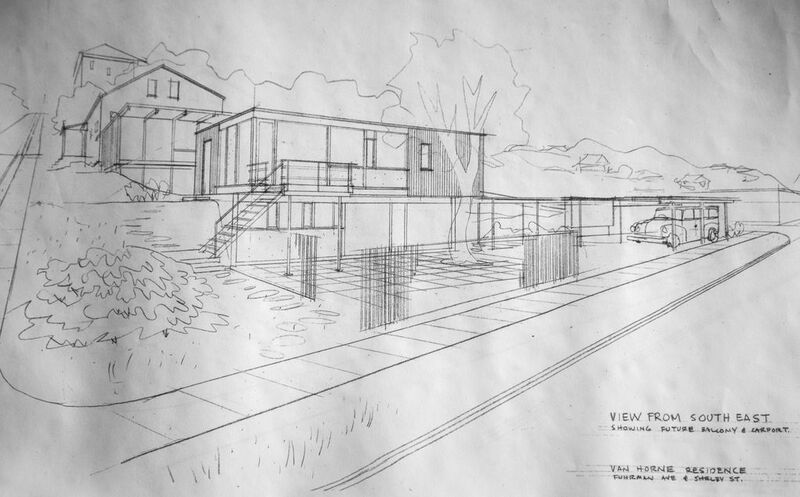 AS A STEADFAST champion of straightforward simplicity — in architecture, and in life — Audrey Van Horne undoubtedly would appreciate it if we would just hurry up and get to the point already. Facts are facts. Complexity only clouds them. One point taken, and another unpretentiously submitted: Audrey Van Horne is a superstar. 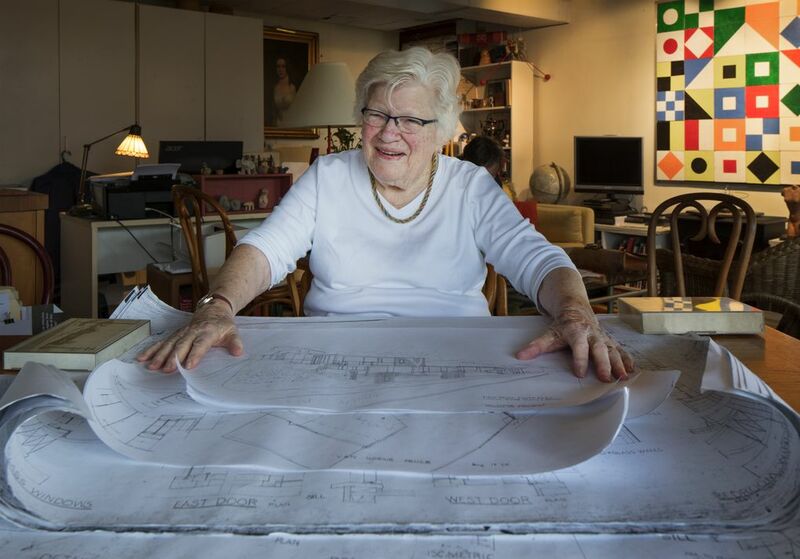 Over her beyond-impressive, beyond-50-year career, Van Horne metaphorically macheted substantial, lasting paths: as an architectural pioneer and mentor, as a business owner, as a civic leader, as a mother of five — all at the same time. 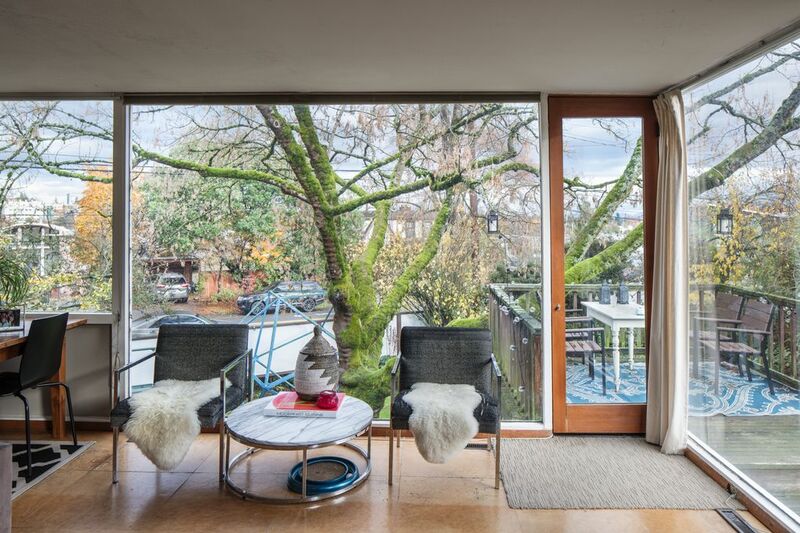 Our new, occasional NW Living feature focuses on the creative people and places who shape the way we live — stories encompassing a body or form of beautiful architectural work, rather than one particular beautifully designed residence. Know a super-talented, architecturally creative type more people should know? Please email sdunham@seattletimes.com. 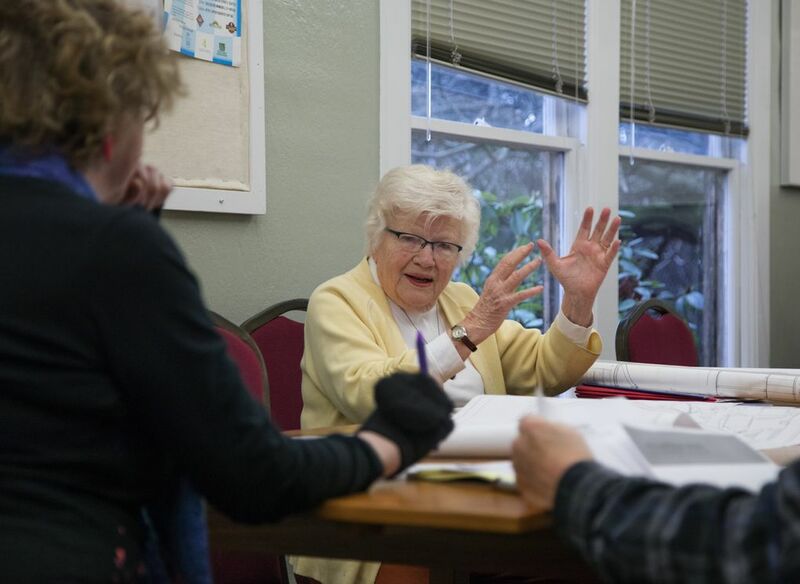 These days, at 94, Van Horne still nestles a sharpened pencil behind one ear, just in case, and still embodies the robust “Why wouldn’t I do all that?” outlook she might actually have been born with. Now retired from architecture (but little else), she no longer sketches designs for clients, but she consistently, widely inspires as a “How does anyone do all that?” powerhouse of activism, community-building and collaboration. THE HAPPY FACT that Van Horne the superstar sparkles in our Northwestern orbit is owed to one poorly considered decision by an adolescent cello player named Dan McKay. He and Audrey dated in high school in New Jersey. One oh-so-fateful evening, after they rode the train into New York City for Dan’s music lesson, he carelessly left his girlfriend in the company of his guy friend, John (last name: Van Horne). “And he was in my life ever since,” says Dan’s ex-girlfriend. 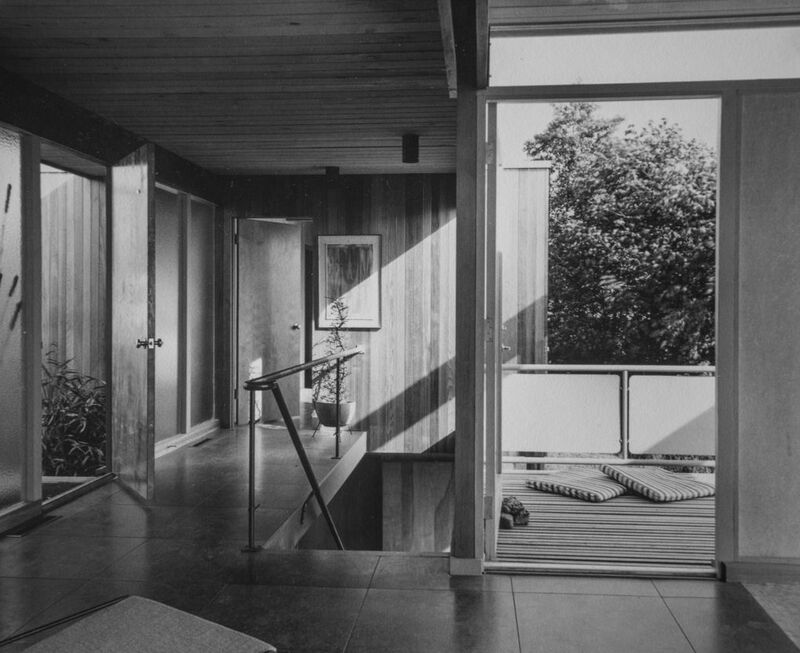 John and Audrey worked together at a couple architectural firms in New York City, married in 1947 and moved to Seattle in 1948. 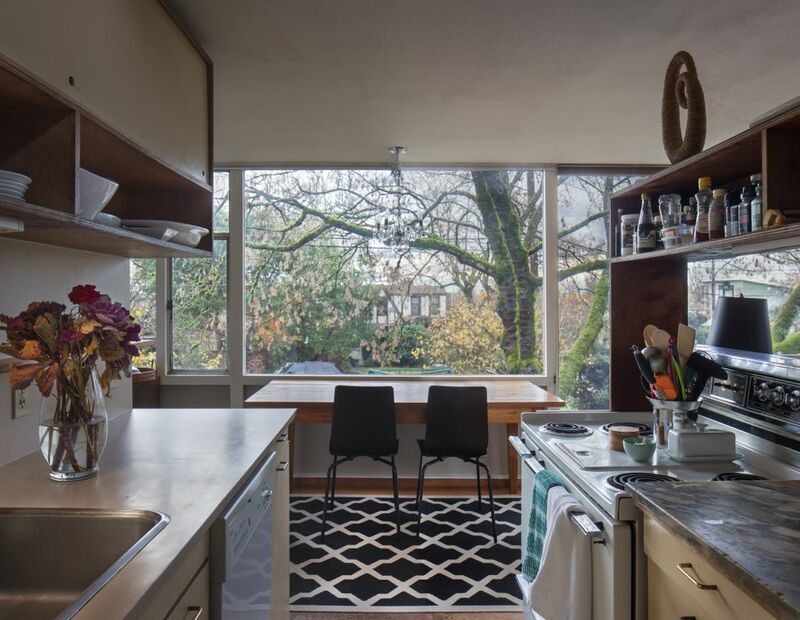 Once here, John worked with notable modern architects Paul Thiry and Fred Bassetti, then established his own firm in 1951. Five years later, Audrey earned her architecture license and joined John at work, establishing Van Horne & Van Horne Architects. 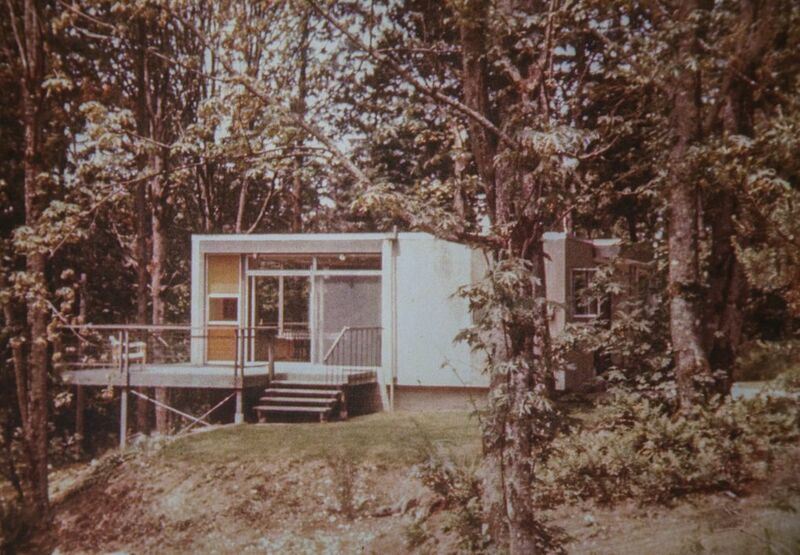 By the 1980s, architect No. 938 owned a majority of the family business. Together, always together, the couple built a marvelously wide-ranging portfolio: an award-winning passive solar home; the Hiroshima Exhibit for the Seattle World’s Fair; the expansion of the hippo-viewing area at Woodland Park Zoo; a beach playhouse on the north end of Whidbey Island, where “each piece was on skids, so you could rearrange them,” she says; and the computer-science lab in the University of Washington’s Sieg Hall. 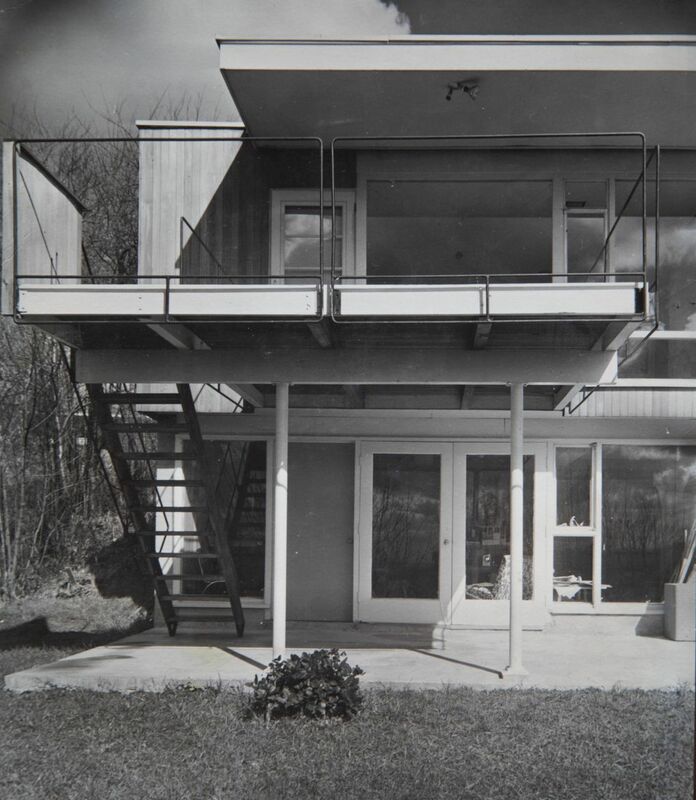 Over multiple decades, the Van Hornes designed some of the region’s most striking and enduring examples of midcentury-modern architecture — “which, in the midcentury, was just modern,” Van Horne says. Many are cataloged in a photo book she created after John’s death in 2003 (she printed “enough to go around for the kids”). Van Horne & Van Horne Architects closed in 2008. 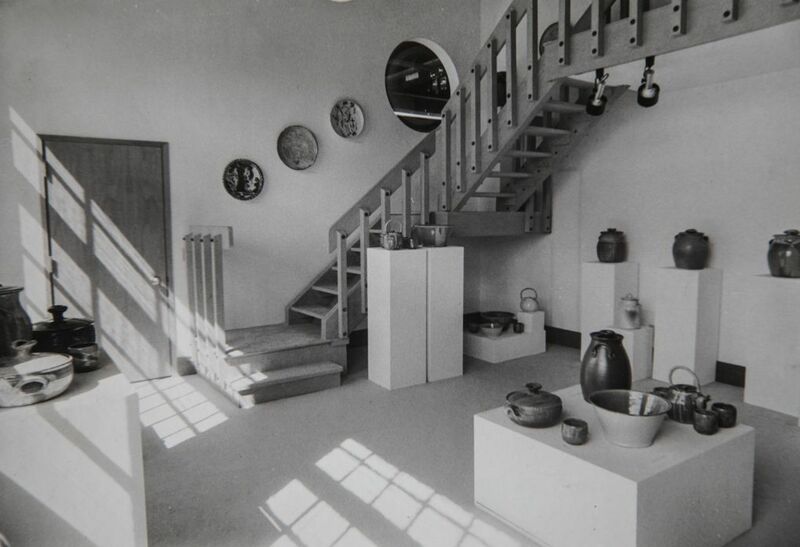 Van Horne was called back into island action later to design an accompanying studio/guesthouse, where Morse does silversmith work. 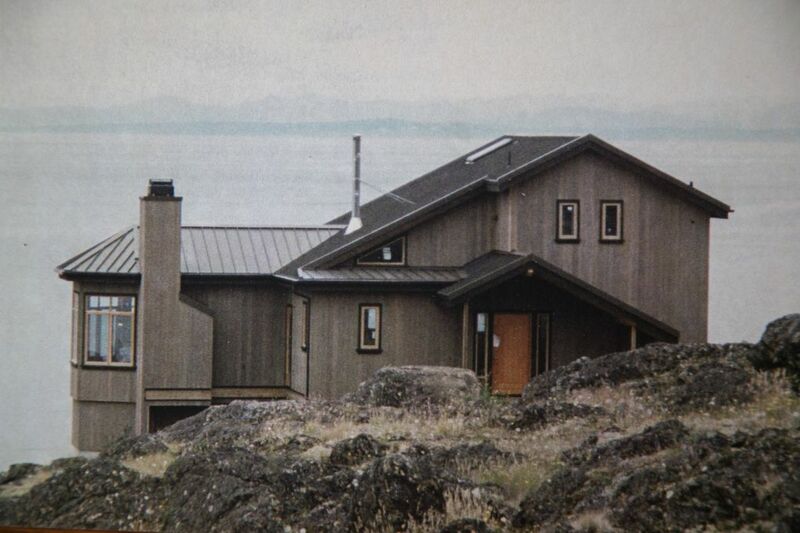 “I have the most wonderful view, live in an amazing house and noticed my visiting friends — 30 years later and noticeably a bit older — love the fact I have a place they can stay without any stairs,” Morse says. 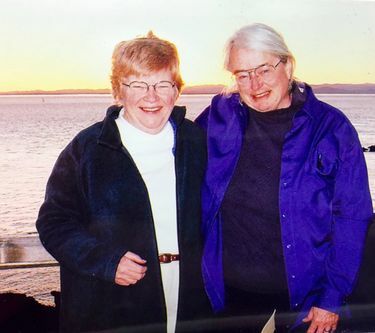 As tends to happen with folks who spend time with Van Horne, she and Morse became lasting friends. BORN AUDREY JUPP (“J-u-double-P, instead of J-u-pee-pee,” she says, laughing) in April 1924, Van Horne grew up in New Jersey with her father, a naval architect; her mother, an artist; and three siblings. She discovered her passion for architecture as a senior in high school, when an art teacher assigned hands-on projects rather than regular old reading. Van Horne then announced her chosen career to her father. In Seattle, there was not much downtime at all for a young architect nurturing a career, a bustling business and a growing family. 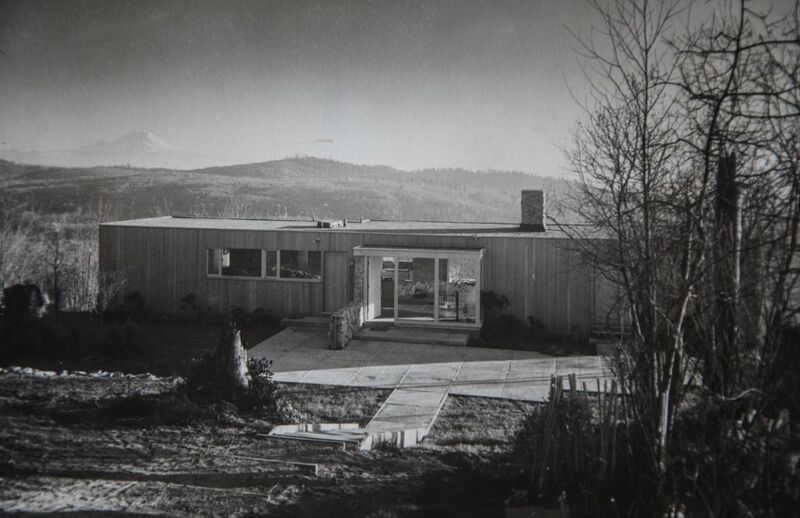 Van Horne also lectured in the University of Washington’s Department of Architecture (and was featured in its 2011 documentary with Studio 216, “Modern Views: A Conversation on Northwest Modern Architecture”), and taught an Introduction to Construction course at Edmonds Community College, where homework was not required, but attendance absolutely was. But, then again: Why wouldn’t she do all that? 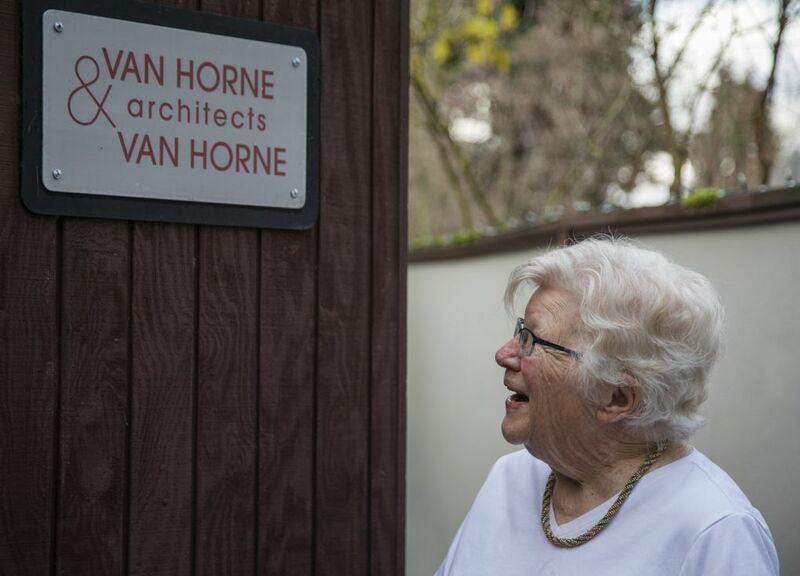 VAN HORNE no longer drives, but she still lives on one level of the Portage Bay-area home she and John designed and built in 1953. 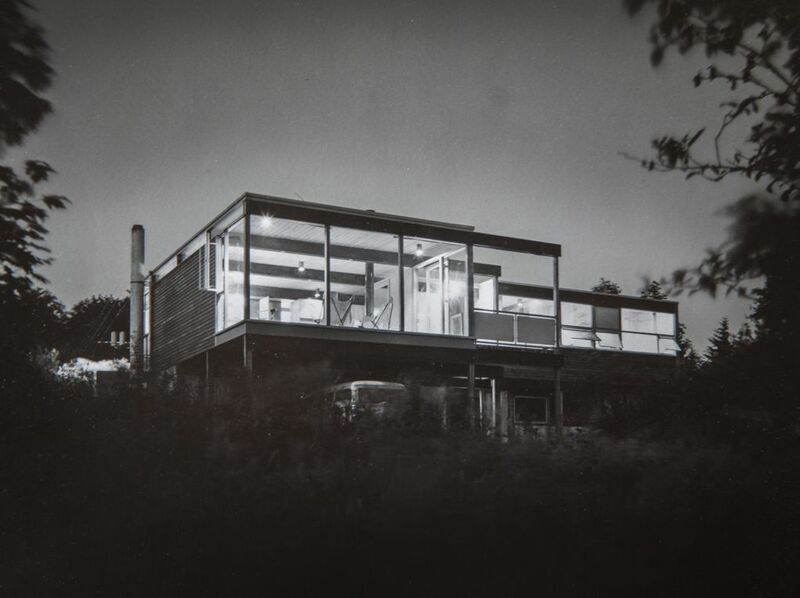 With light-luring clerestories; John’s custom-drawn cabinetry; and giant floor-to-ceiling windows overlooking glimmering water, gliding boats and the top reaches of towering, highly prolific fruit trees, it is a brilliant model of the couple’s modern, functional approach. Before building their family home, the Van Hornes purchased two adjacent lots, “all covered with blackberries 10 feet tall,” she says, and then developed the property with their friend and future next-door neighbor, architect Edward Cushman. He was Jewish, and Van Horne says there was some concern Cushman could run into problems trying to buy the lot in early-1950s Seattle. Inside Van Horne’s home, meaningful mementos create an artful gallery of a vibrant life: a bust of Van Horne’s daughter Francine, sculpted by Van Horne’s daughter Jill; a bold, colorful piece of wall art that John Van Horne made of movable, magnetized foam flags; straightforwardly simple standing lamps from their time in New York City; the requisite basket stuffed with rolled-up architectural drawings (“Every architect has one,” she says); scrumptious homemade biscotti (if you’re lucky); and a dedicated, well-used workspace. Even in her decidedly modern designs, Van Horne always has relied on a couple of traditional techniques. Number one involves a good No. 2 pencil. Number two takes two: face-to-face communication. ONE THURSDAY A MONTH, an architect friend swings by Van Horne’s home to shuttle her to meetings of the Volunteer Park Sustainability Coalition, which Van Horne originated as a member of the board of the nonprofit Friends of the Conservatory (she remains an honorary member, and a forever Conservatory friend). 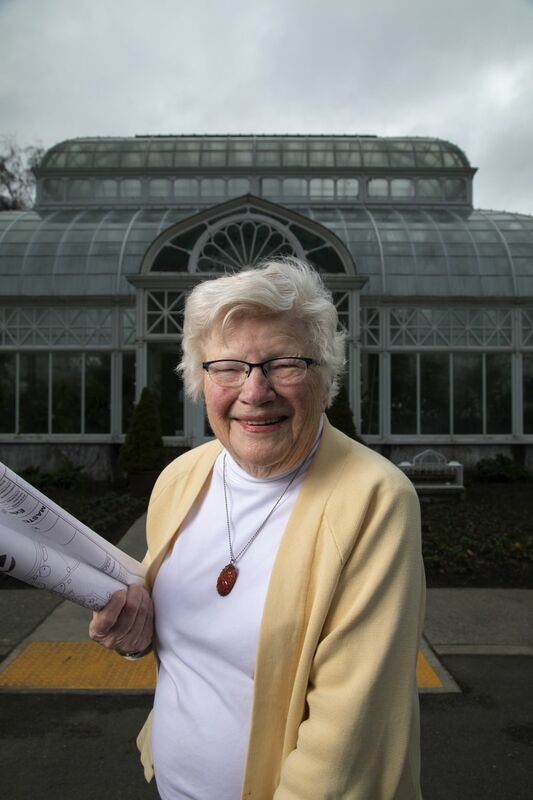 Van Horne also was instrumental in saving the Conservatory itself, a Seattle Landmark, throughout a multiphase, multibuilding restoration beginning in the early 1990s: as consulting architect for the first two phases (the Palm House and West Wing) and, after her retirement, as the mission-driven influence behind completing the third (East Wing). Initially, Van Horne convened a study group with members of the building industry, and the group suggested replacing the aged wood with aluminum. 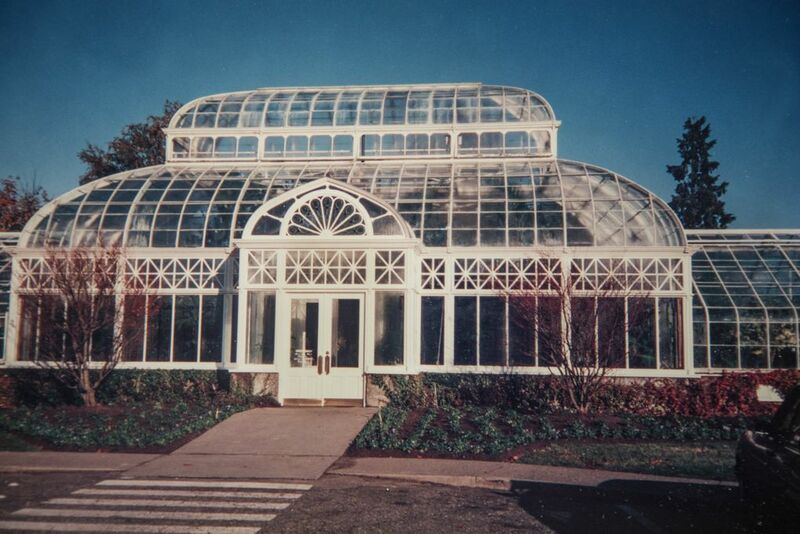 Money for the final phase of the restoration had been set aside, but the project was put on the back burner after the recession, says Seattle Parks and Recreation senior gardener David Helgeson, who’s responsible for the day-to-day operation of the Conservatory. Van Horne didn’t want that to happen, either. So it didn’t. “In 2011, Audrey came knocking on my door and said, ‘What’s going on with the restoration? What do we need to do?’ ” says Helgeson. “She jump-started the fundraising campaign, got the project back on the city’s radar and rallied donors. If it hadn’t been for her dogged determination and persistence, we may not have gotten that final push for the third and final phase. Architect Adam Young, who worked at Van Horne & Van Horne Architects, finished that final phase of the Conservatory restoration with his own firm, Young Architecture & Design, in 2014, and still works with Van Horne on the Coalition as a consultant. Van Horne noticed that disparity, of course, but true superstars are not easily eclipsed.